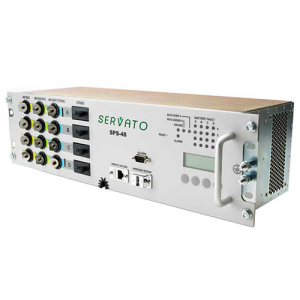 Servato’s Smart Power Systems are far more advanced than other monitoring-only equipment. 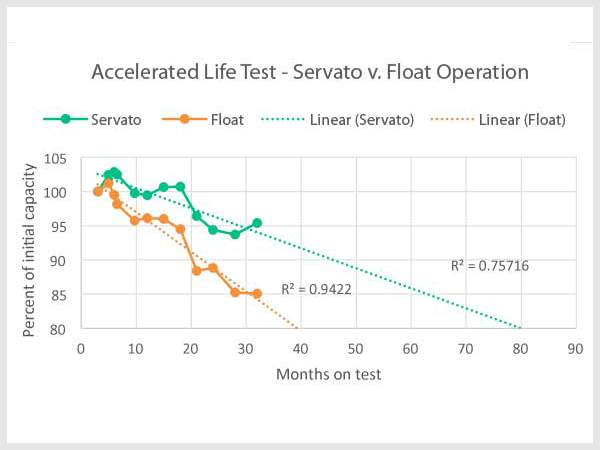 Servato appliances do more than just record surface-level battery measurements – they actively adapt the charging of the batteries to increase battery life and ensure the healthiest batteries possible. Smart Power System appliances sit in line with the rectifier and batteries positioning Servato to control the charge of the batteries. 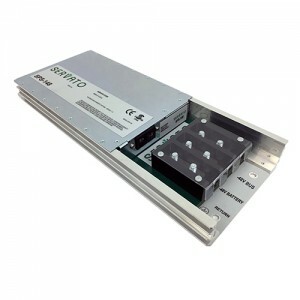 This placement is only possible because of the patented technology that allows Servato to electronically or “virtually” disconnect batteries while still maintaining their availability for instantaneous backup power. Unique one-way switching within Servato appliances allow this revolutionary configuration. More accurate measurements compared to tests conducted on batteries while they sit on float allowing for earlier detection of battery issues. 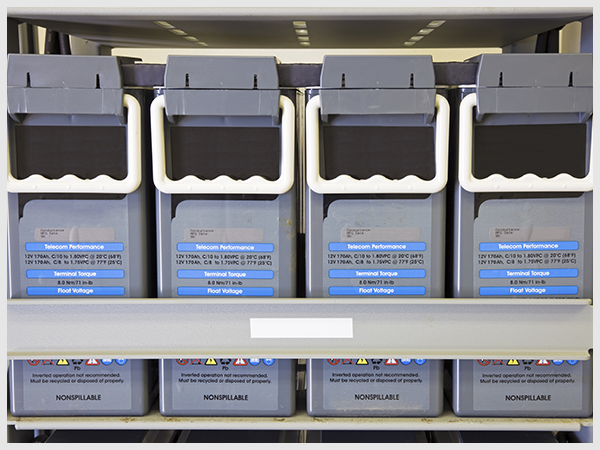 Rested batteries produce less heat and are subject to less of the internal degradation, gassing and corrosion that occurs gradually during constant charge of the batteries. 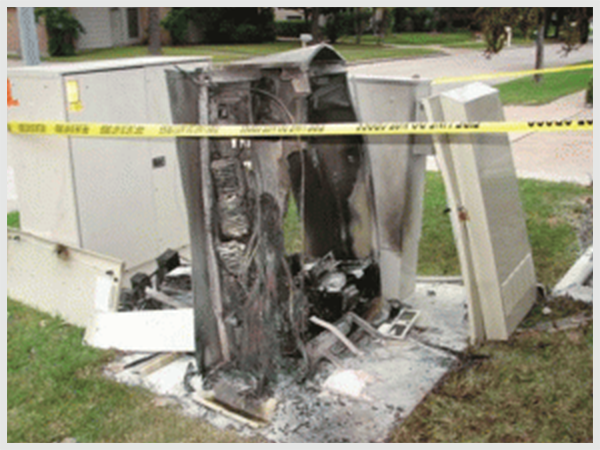 The risk of thermal runaway is completely eliminated with adaptive charging. With less ambient heat generated by the batteries site temperature drops, enabling cost savings on cooling and protecting other heat-sensitive equipment. Servato has pioneered Adaptive Charging as a new and improved methodology for charging batteries in telecom standby applications. Float charging actually results in constant overcharging, higher internal temperature and increased positive plate polarization increases grid corrosion, dehydration, and active material degradation. In other words, batteries fail more quickly than necessary when float charged. Float charging has been and still is successfully used and is the industry standard method for maintaining full charge and providing satisfactory life for standby VRLA batteries. Despite the wide adoption and the general reliability of float charging, it is not perfect and has a drawback when used with VRLA batteries. Float charging actually results in constant overcharging, higher internal temperature and increased positive plate polarization increases grid corrosion, dehydration, and active material degradation. In other words, batteries fail more quickly than necessary when float charged. Another form of charging, Intermittent of Periodic Charging sequentially float charges for a set period of time and then places batteries on open circuit (rest) for another predetermined period. The success of intermittent charging is very dependent on float/open circuit ratio particularly because fixed ratios do not adapt to temperature changes and other factors. This results in overcharge or undercharge. 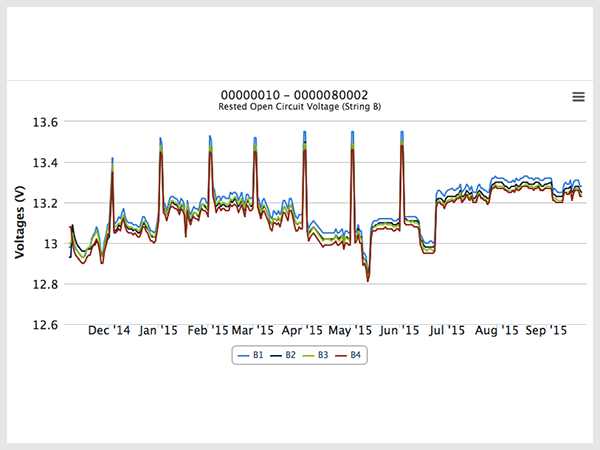 Adaptive charging – using constantly refreshed data on key battery measurements to determine the precise charging necessary at any given point adjusts the charging to compensate for temperature variations and can thus adapt the necessary float/open circuit ratio to charge the batteries optimally. Charge is terminated by a dv/dt algorithm, which limits both overcharging and undercharging. The result is substantial battery life extension. Appliance capable of managing up to 4 strings of 12V VRLA batteries in -48V configurations. Appliance capable of managing up a single string of 12V VRLA batteries in -48V configuration. “The 148” can be daisy chained to manage up to 16 strings at a single site. 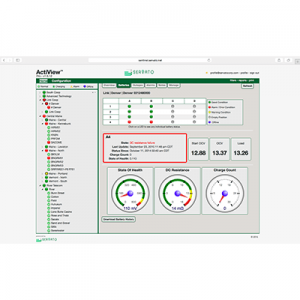 Battery management software for alerts and reports accessible via any web-enabled device.